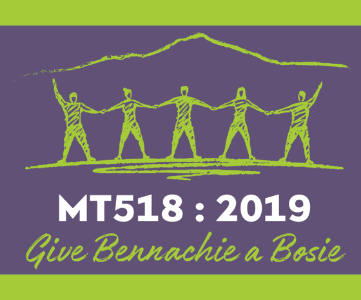 Be part of our charity Bennachie’s Biggest Bosie event on Sunday 23 June 2019 as we gather 400+ people together to form a complete human chain around the summit of Mither Tap and give Bennachie its biggest bosie ever! 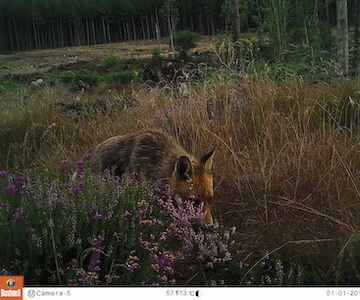 Saturday 6 April 2019 saw the Bailies Wildlife Group meeting to catch up on the last year and plan this year’s events. 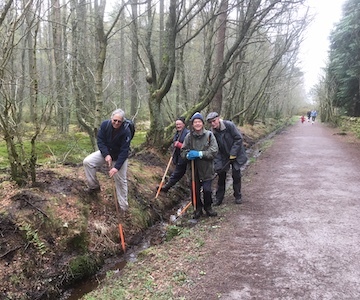 On Saturday 6th April the Bailies Work Party Volunteers cut back the overgrowth at the Bennachie Centre car park entrance. Geophysics at Druminor being carried out by Alpha Geosurvey with the aid of a generous grant from the Castle Studies Trust. 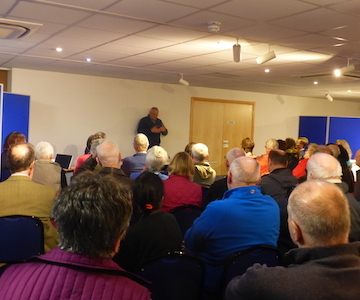 Our AGM was well supported with approximately 45 people present. A grant of £4020 has been awarded to Bennachie Landscapes Project to undertake a geophysical survey at Druminnor Castle.